Thank You For Making The 65th Toledo Show: R/C Model Expo Great! See You All Next Year! 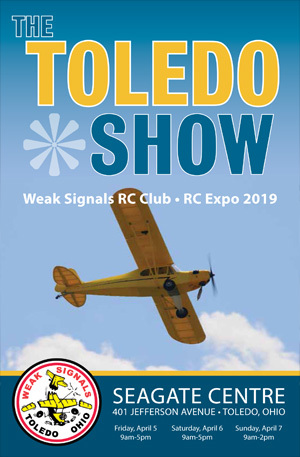 The Toledo Show: R/C Model Expo is North America’s largest and longest running R/C model expo. 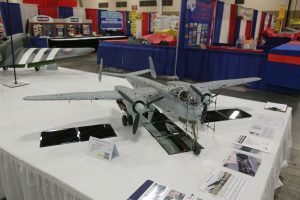 This three day event showcases all types of R/C models including planes, cars, and boats. Along with the all the exhibitors there is a R/C model competition, speakers, swap shop, and an auction. This event is fun for the whole family. Free Admission for Kids 12 years old & Under. 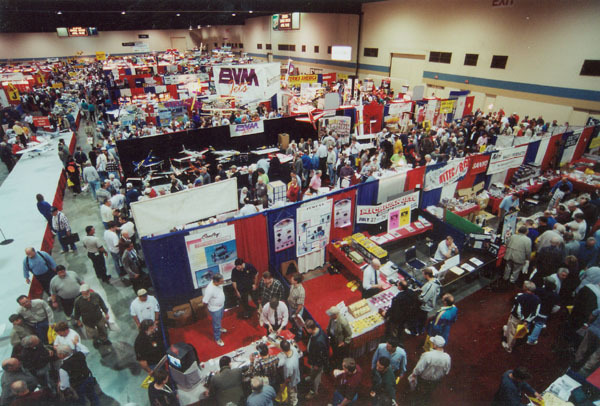 The Toledo Show Expo takes place at the Seagate Centre, which is conveniently located in the heart of Toledo, Oh. There are many area hotels within minutes of the Seagate Centre for your convenience. $1,000 for Best in Show!